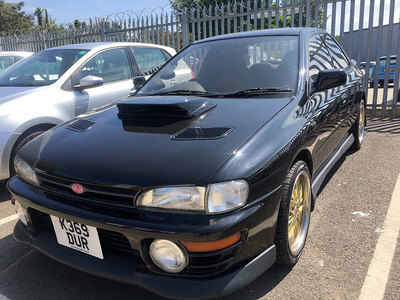 This year those handsome devils from Rye Street Group have gone all purist on us; by entering a REAL Rally car (pardon the pun!). 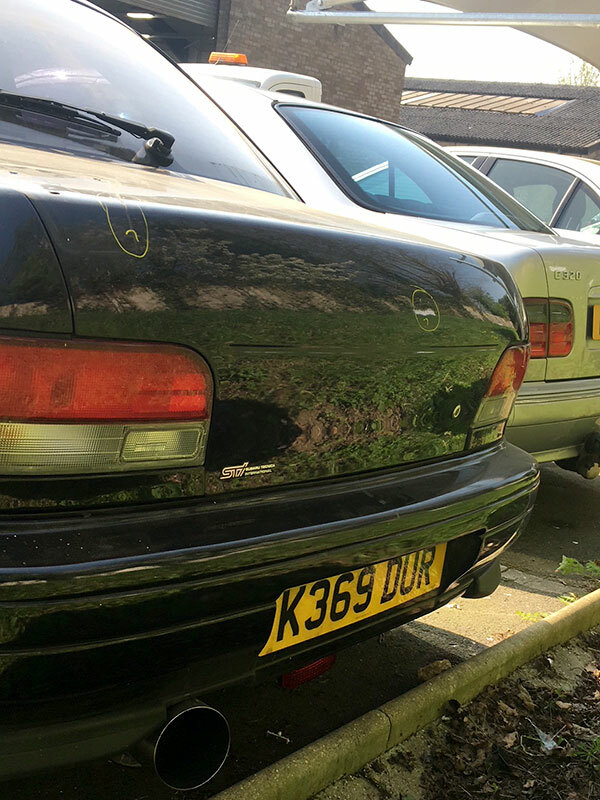 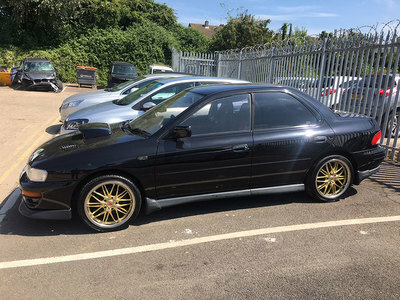 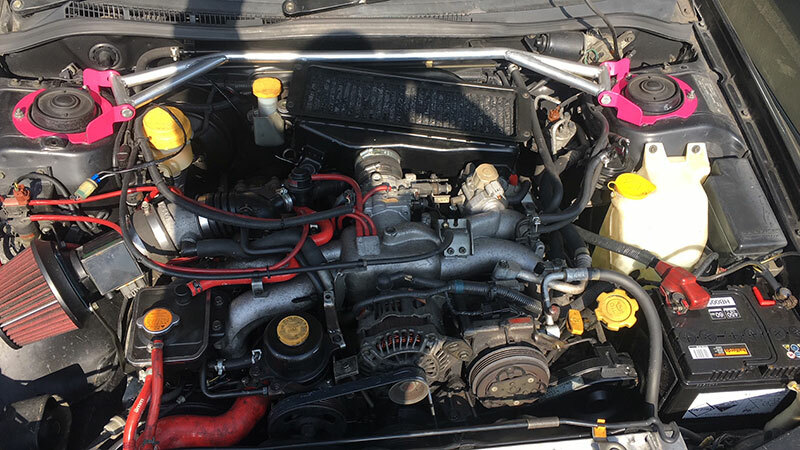 The trusting duo purchased a 1992 Subaru Impreza Turbo from one of the lads at work, on the understanding that it was low-mileage and had just one previous owner. 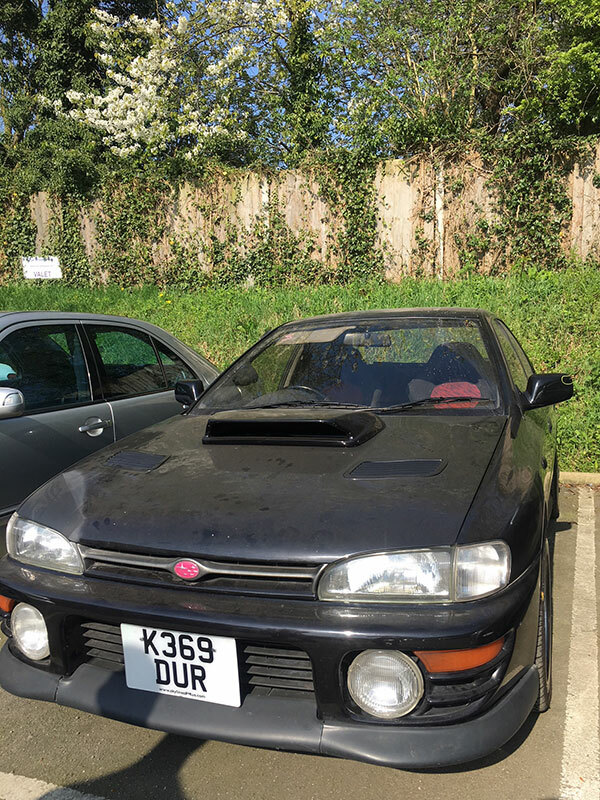 ​Little did they know, but the one previous owner was Colin McRae, who’d ragged this old scoobie to death! Bill and Lee have assured us however, that they have Plenty in the tank……..